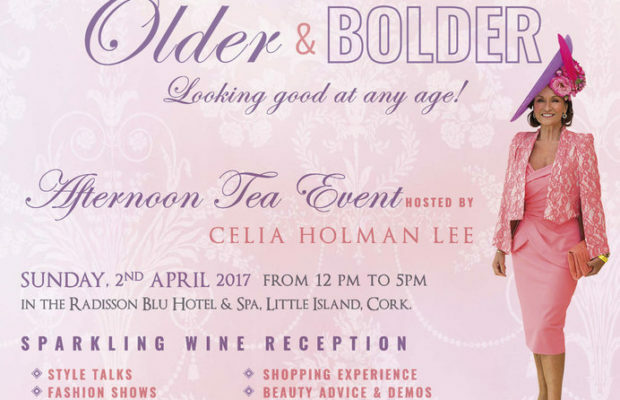 The Holman Lee Agency are thrilled to present ‘Older and Bolder’ – Looking Good At Any Age’ afternoon tea event, hosted by Style Expert Celia Holman Lee on Sunday, April 2 at the Radisson Blue Hotel & Spa, Little Island, Cork from 12 pm to 5 pm. Guests will be greeted with the sparkling wine reception and a shopping experience with a lovely display of stands selling jewellery, cosmetics and other goods. 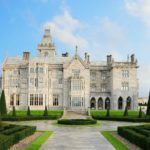 This will be followed by afternoon tea with a spread of fabulous food while enjoying a style talk by national style icon Celia Holman Lee and other guest speakers including Dr Mary Ryan, Olivia Murray, Pamela Morrissey and Laura Dorgan covering topics such as well-being, skincare, hair and fitness. Celia who is one of “Ireland’s most successful models,” and referred to by many as “Ireland’s most sought after face in the seventies and eighties”. 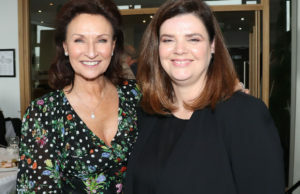 Founder of Ireland’s longest running model agency and fashion show production company ‘The Holman Lee Agency,’ which she has run for over 30 years, Celia is an incredible business woman and one of the most iconic stars to emerge from Limerick. 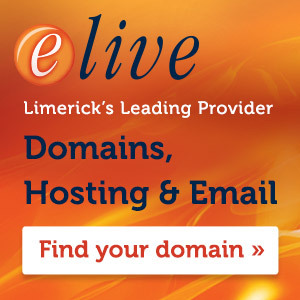 Dr Mary Ryan will provide a wellbeing talk at the event. Trained at Trinity College, she specialised in Endocrinology and General Medicine, as well as being on the Specialist Registrar. She obtained the MRCP (UK) and did her MD thesis with Professor Gerald Tomkin in the Royal College of Surgery in Ireland and Trinity College, Dublin, on Diabetes and Obesity. Dr Ryan has lectured and tutored over the past five years in the Post Graduate Medical Degree Programme in the University of Limerick. 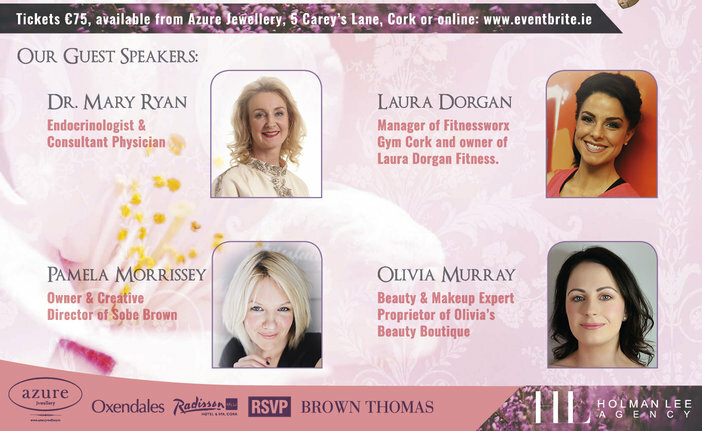 Olivia Murray will be giving a skin care and beauty advice demo to the attendees. Olivia is a beauty and makeup expert, as well as being the proprietor of Olivia’s Beauty Boutique, a beauty salon, specialising in skincare treatments using Yonka Image Cosmeceutical and Medical Micro needling. They strive to provide top quality services in a friendly and welcoming atmosphere within a state of the art newly renovated premises. The establishment has a number of awards at National and International standards. Pamela Morrissey, owner and creative director of Sobe Brown will be doing hair styling demo on the day. Sobe Brown is a popular hairstyling salon nestled in the city of Cork. 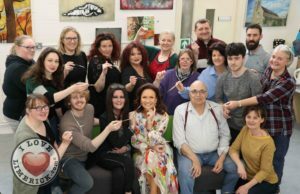 Known by her followers for her online tips, Pamela’s hair styling demonstration will give life to all those wanting to add something new to their usual hair care routine. Finally, Laura Dorgan will be giving a fitness and nutrition presentation. 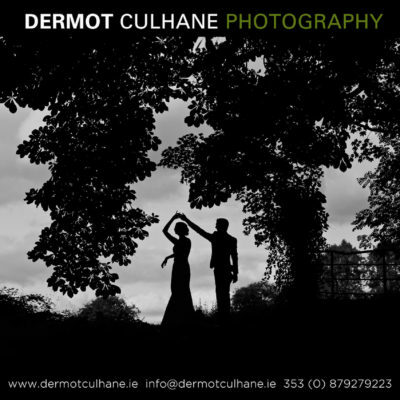 Laura is the manager of Fitnessworx Gym Cork, as well as the owner of Laura Dorgan Fitness, particularly focusing on brides-to-be by offering tailor-made fitness programmes that fit their goals, schedules and lifestyle to get real results. 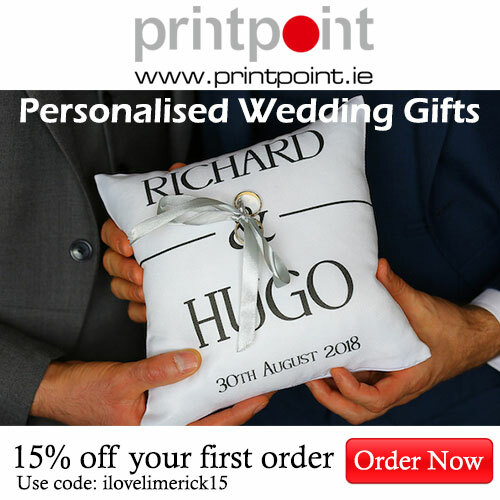 Her aim is to make a bride feel amazing and healthy on her big day, as well as gaining confidence and relieving stress in the run-up. 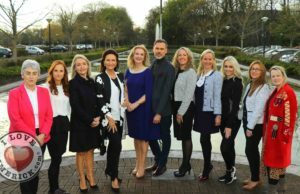 As well as all of these incredible guest speakers, the event will also have a fashion show, showcasing the best of fashion that the city and county of Cork have to offer. This event is not to be missed and seats are limited.